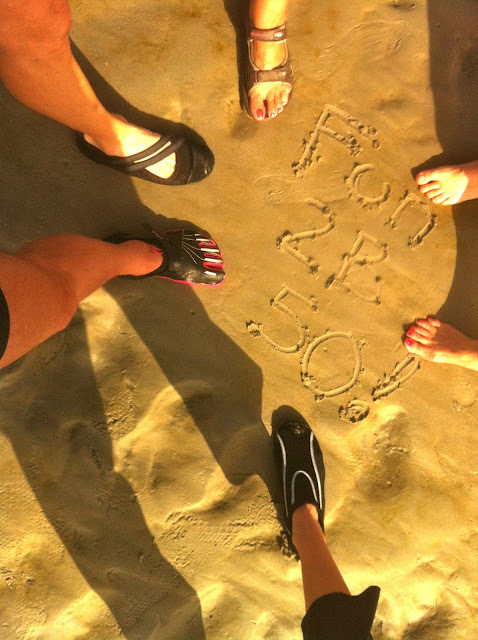 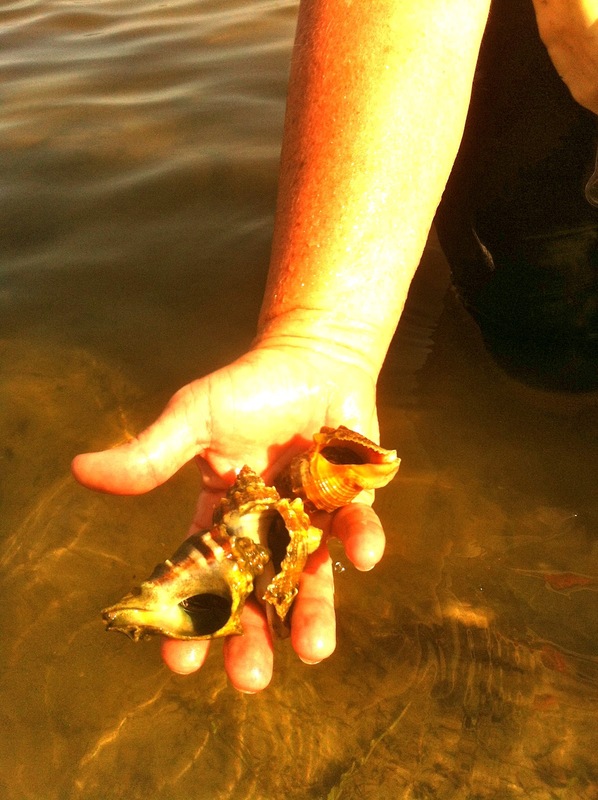 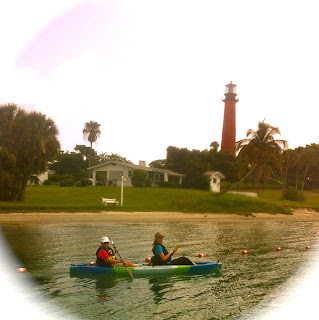 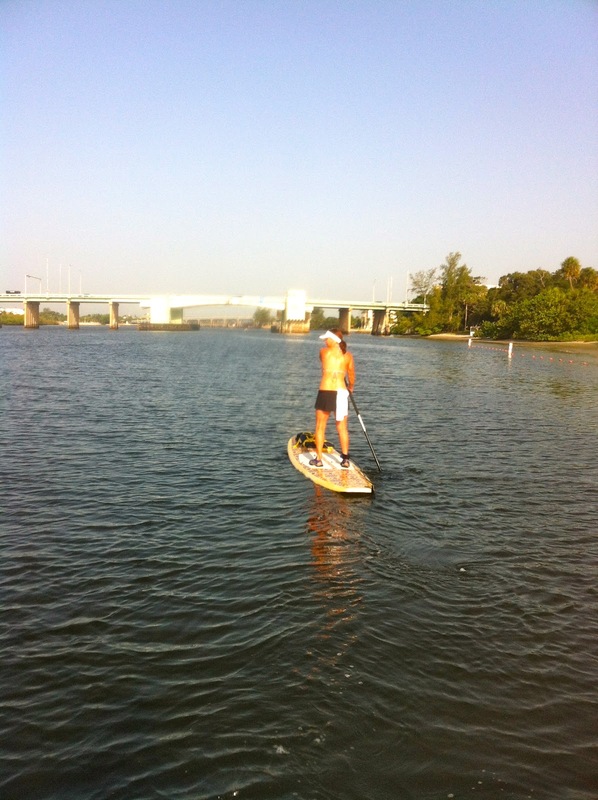 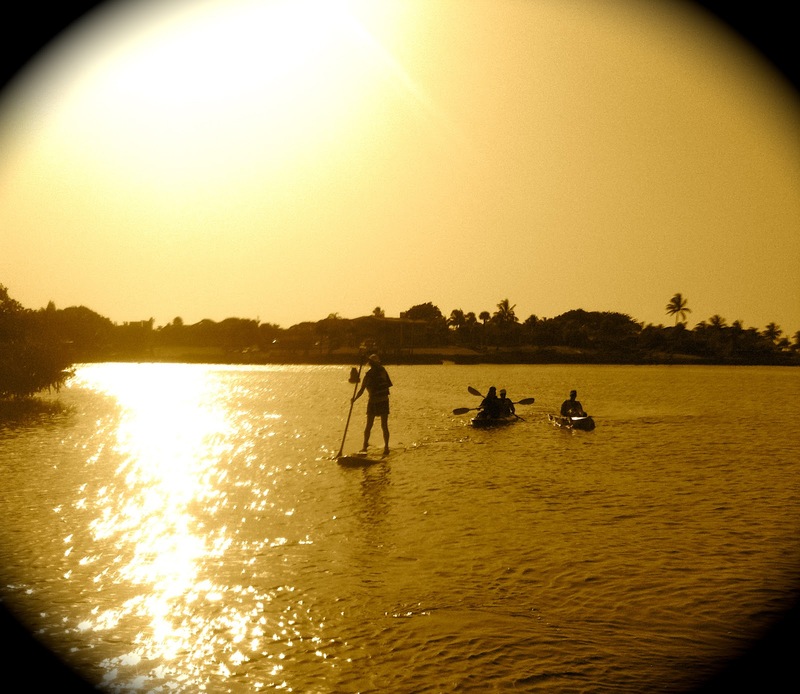 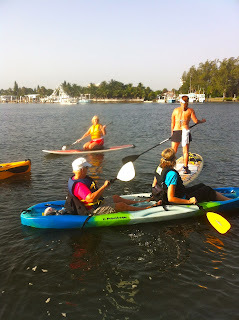 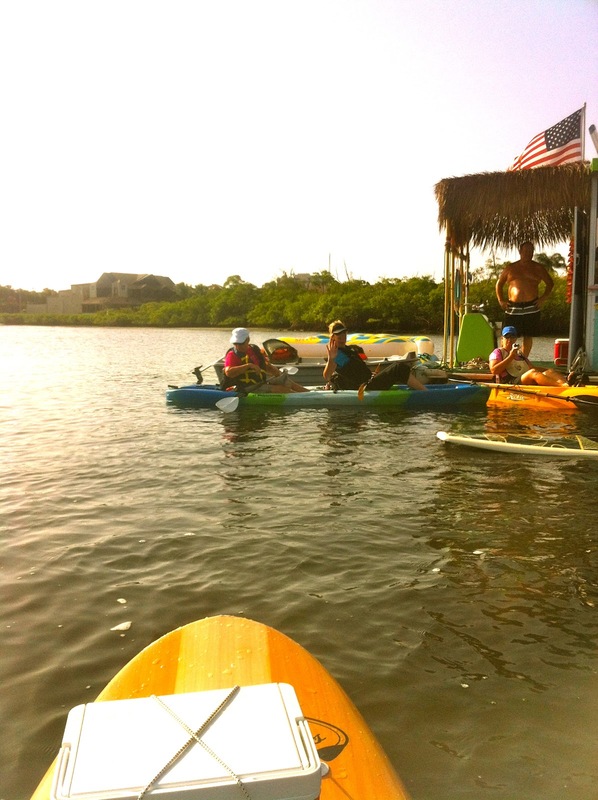 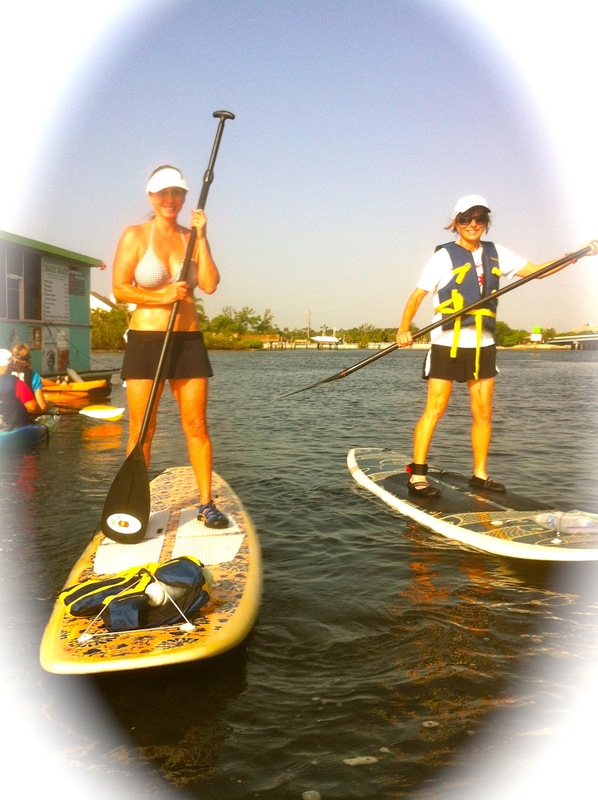 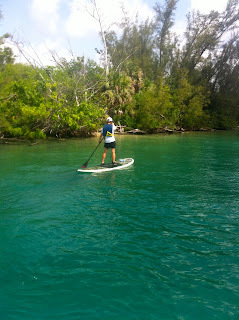 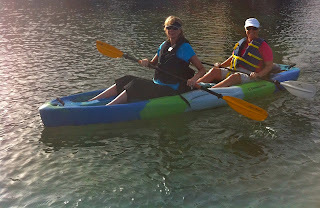 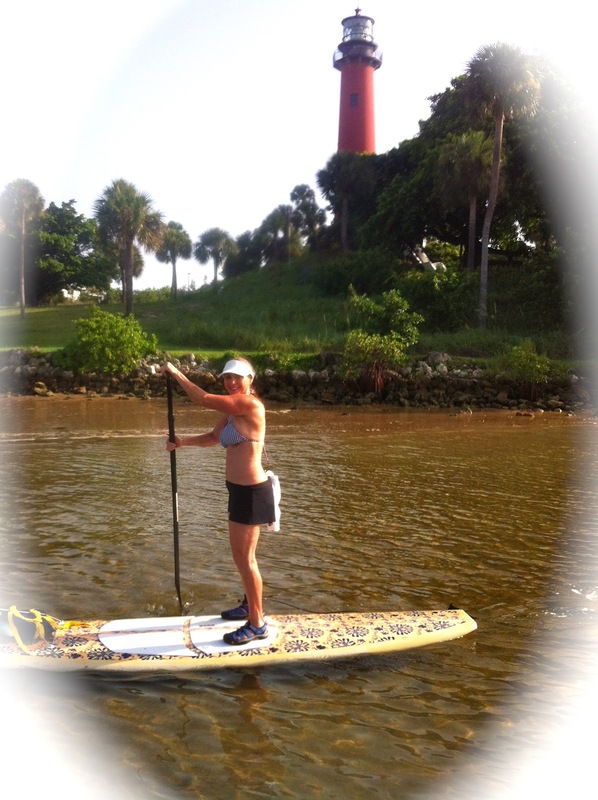 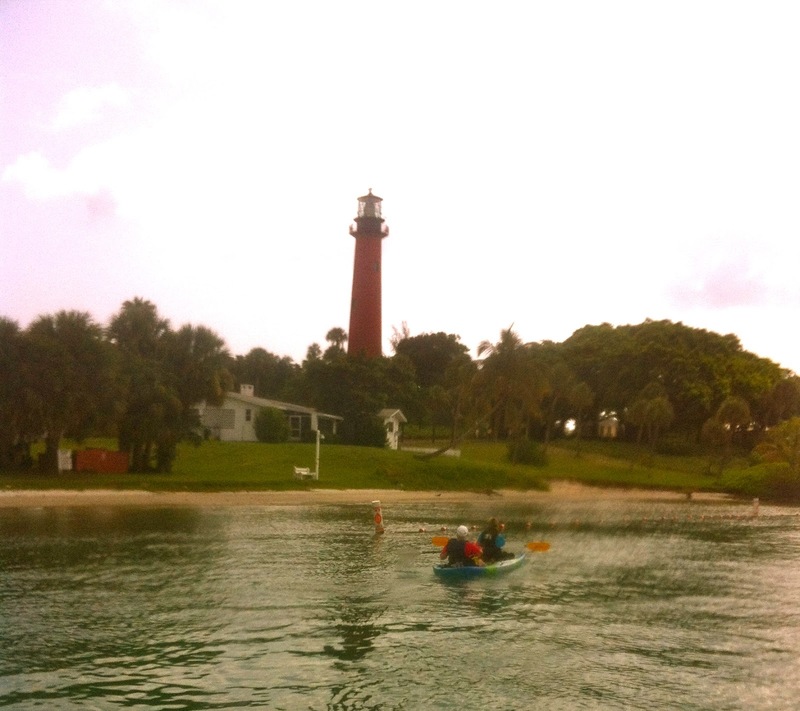 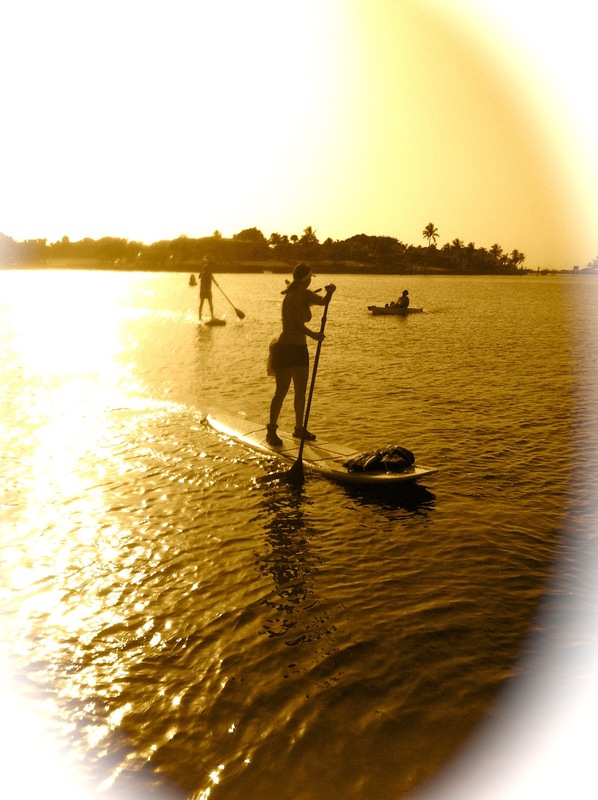 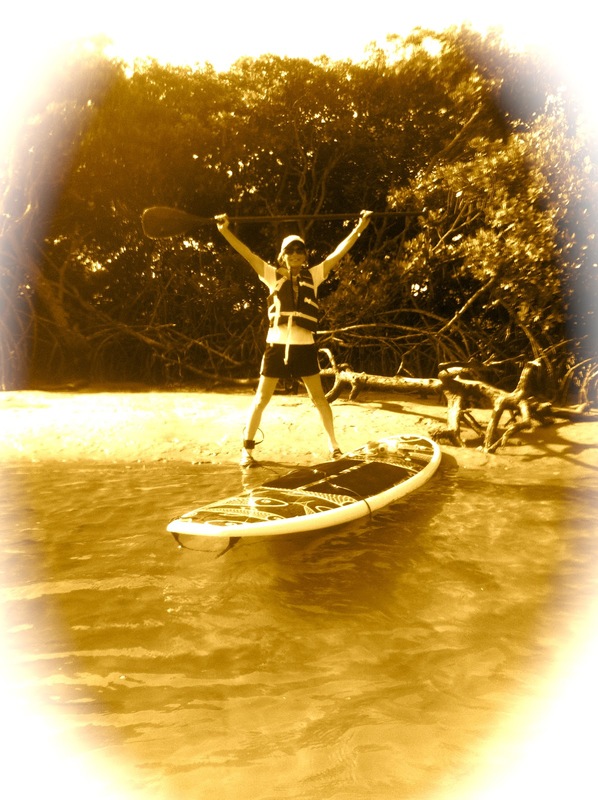 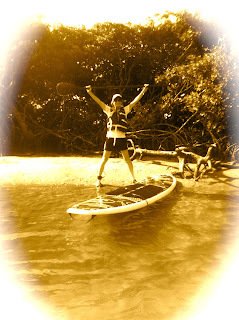 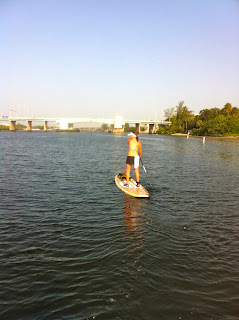 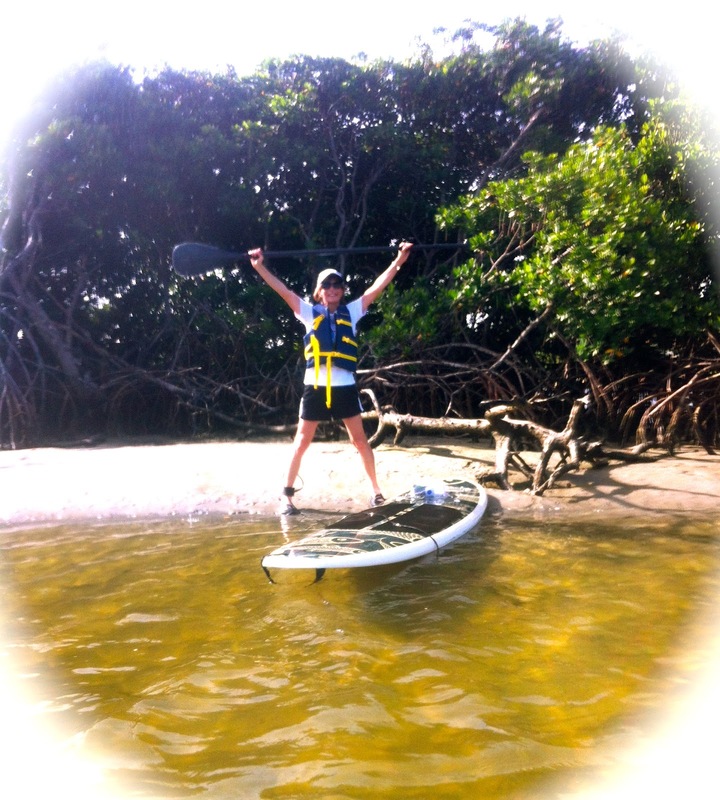 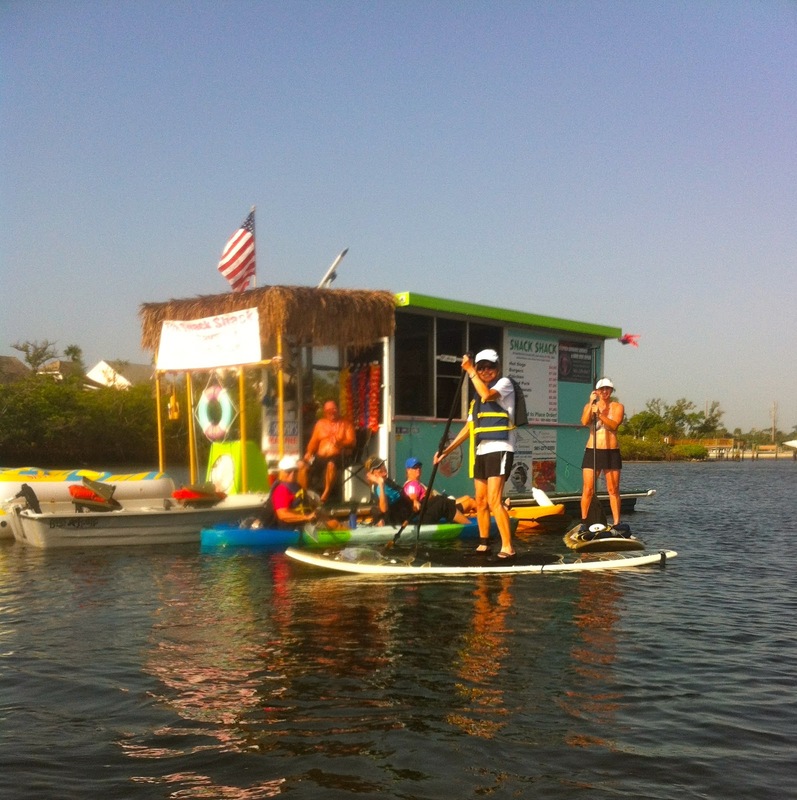 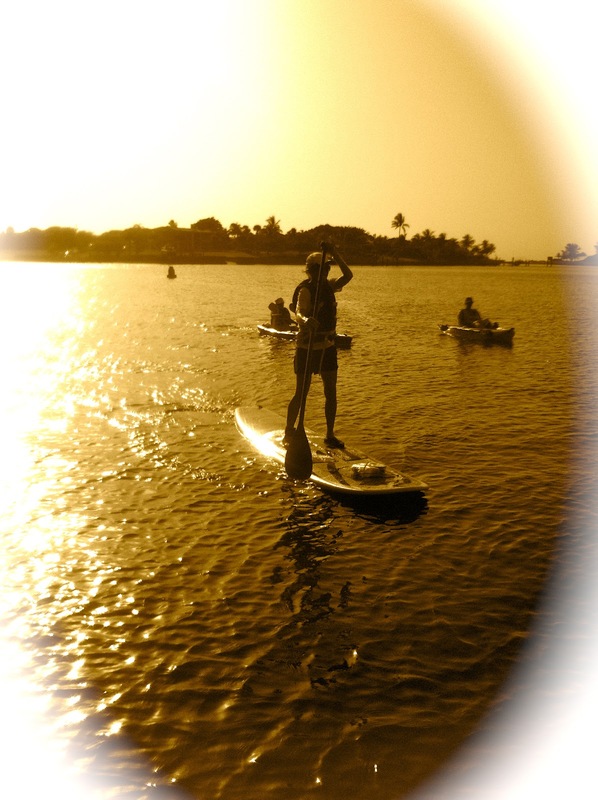 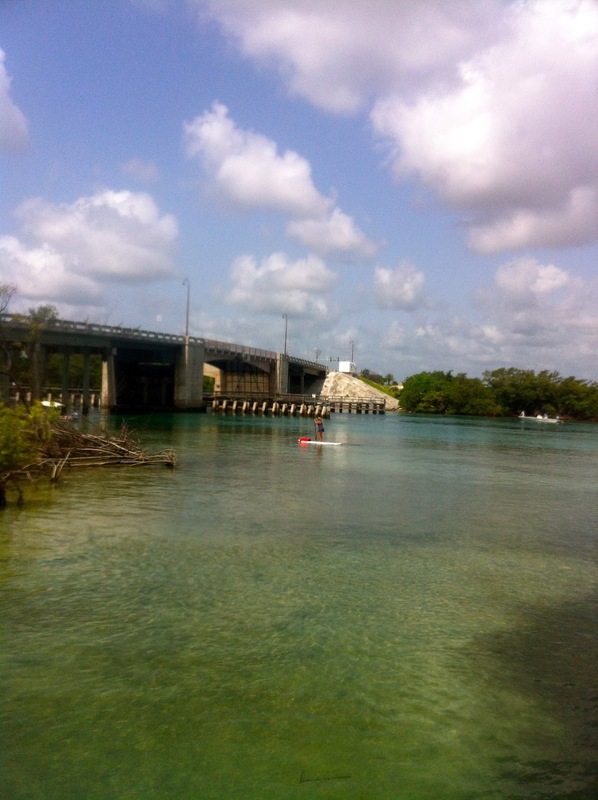 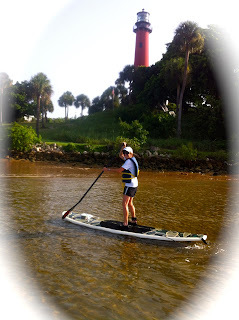 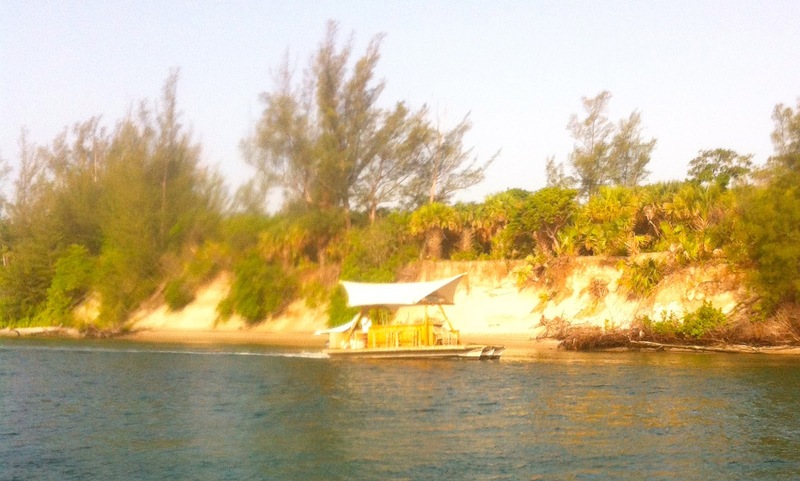 The Mermaids meet at Coral Cove and paddle to the Loxahatchee sandbars to enjoy Fun...Fellowship....and Friendship. The first stop was at the "Open Water Snack Shack" to fuel up and give ourselves some energy for the excursion. Jan screamed for ice cream! 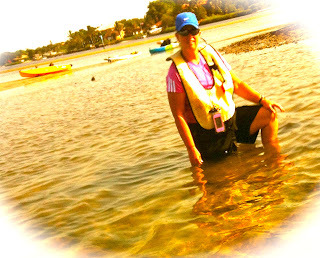 Beautiful Crystal clear waters followed us as the tide came in.